A Supreme Court bench comprising of Justice T.S. Thakur and Justice C. Nagappan, in an appeal against U.P. Co-operative Institutional Service Board, has held that disciplinary proceedings cannot be initiated or continued after retirement, while directing the respondent to pay the arrears of salary and allowances, as also the retiral benefits in accordance with the rules, as if there had been no disciplinary proceedings. The appellant had earlier challenged the continuance of disciplinary proceedings even after his retirement, before the Allahabad High Court. The HC held that there is no ground to interfere with the disciplinary proceeding and directed to complete it within four months. Review petition was also subsequently dismissed. The appellant then approached the apex court which held that there was no authority vested with the respondents for continuing the disciplinary proceeding even for the purpose of imposing any reduction in the retiral benefits payable to the appellant. In the absence of such an authority it must be held that the enquiry had lapsed and the appellant was entitled to get full retiral benefits. The appellant was working as an Assistant engineer with U.P. Co-operative Institutional Service Board. Disciplinary proceedings were initiated against him under Rule 85 of the Uttar Pradesh Co-operative Employees Service Regulations, 1975 and he was subsequently dismissed from service. The appellant then approached the Allahabad High Court for quashing of the order. 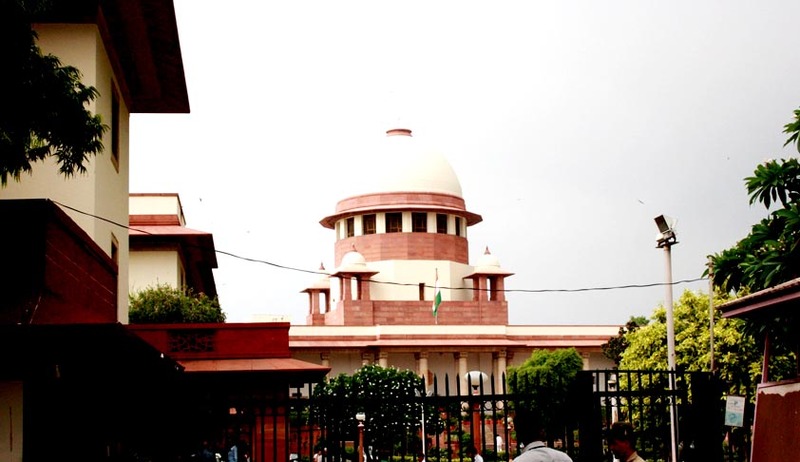 The Court held that the inquiry was not conducted in accordance with the procedure stipulated in the Regulation since no opportunity was given to cross-examine the witness and there is violation of principles of natural justice and quashed the disciplinary proceeding by allowing the Writ Petition. The court directed for reinstatement of the appellant and payment of back wages. The Court gave the liberty for fresh disciplinary proceedings, in accordance with the stipulated Regulations. Fresh disciplinary proceedings were initiated, but the appellant retired from service in the meantime. It was submitted by the counsel for the appellant that the disciplinary proceeding was not completed for more than three years and in the absence of any provision in the Regulations providing for continuation of disciplinary proceedings after retirement of the employee, the respondents could not continue the disciplinary proceeding against the appellant after his superannuation. The Respondent however, relied upon the liberty provided by the High Court to initiate fresh proceedings. The Court noted that there is no provision in the Uttar Pradesh Co-operative Employees Service Regulations, 1975, for initiation or continuation of disciplinary proceeding after retirement of the appellant nor there is any provision stating that in case misconduct is established a deduction could be made from his retiral benefits.